Back in 2015, Uptown Park’s then-owner, AmREIT Inc., announced a $1 billion redevelopment of the project that would include new multifamily and hotel developments, as well as a complete renovation of the project’s existing retail development. But a few months later, AmREIT was purchased by South Carolina-based Edens Investment Trust, and any changes to Uptown Park were tabled. 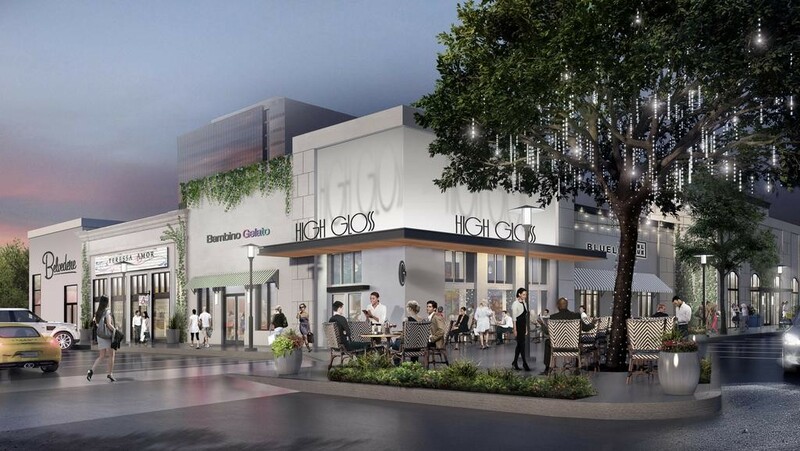 Starting in 2018, Edens will begin a multiphase renovation of the 168,626 square feet of retail space comprised in the district, said Tom Kiler, managing director at Edens. The company won’t be breaking ground on any vertical development anytime soon, Kiler said, though Edens hopes to eventually add either a hospitality, office or multifamily development to Uptown Park.